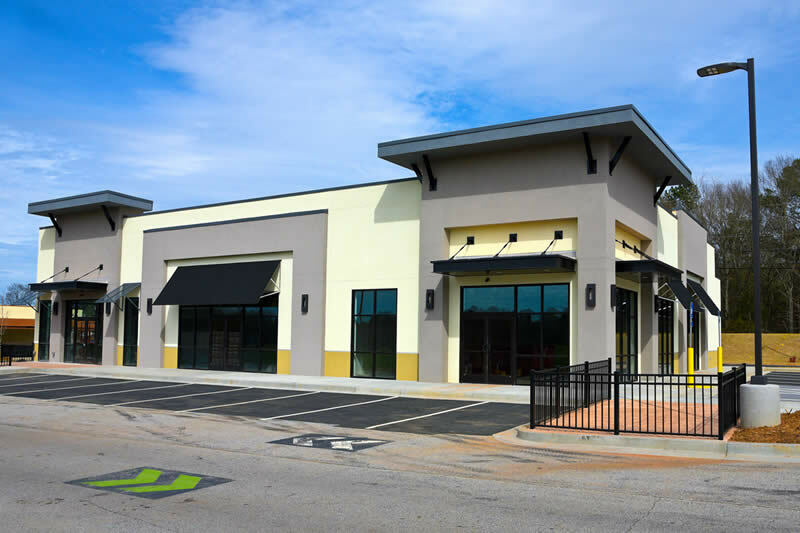 Our commercial management team knows and appreciates the different needs of each type of commercial property. We are flexible and innovative and strive to meet the varying requirements of both owner and tenant. 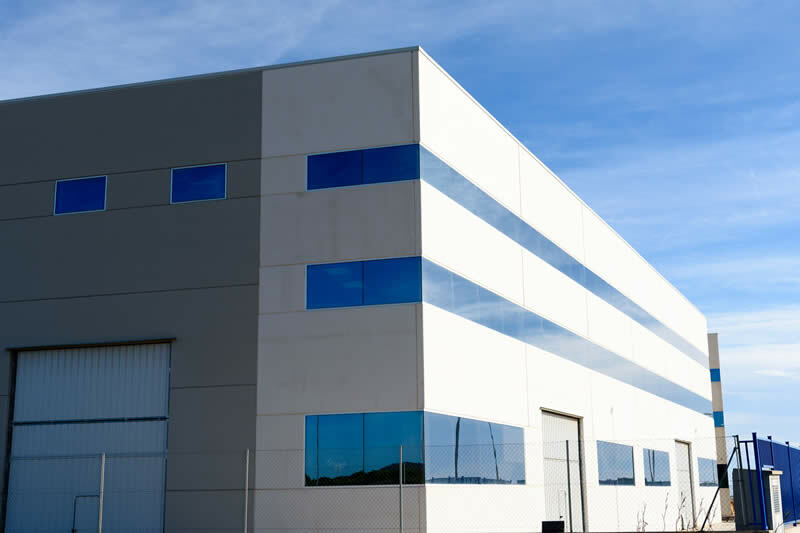 Our extensive experience in managing industrial properties translate into exceptional economies of scale, costs savings and contractor response time for our property owners. 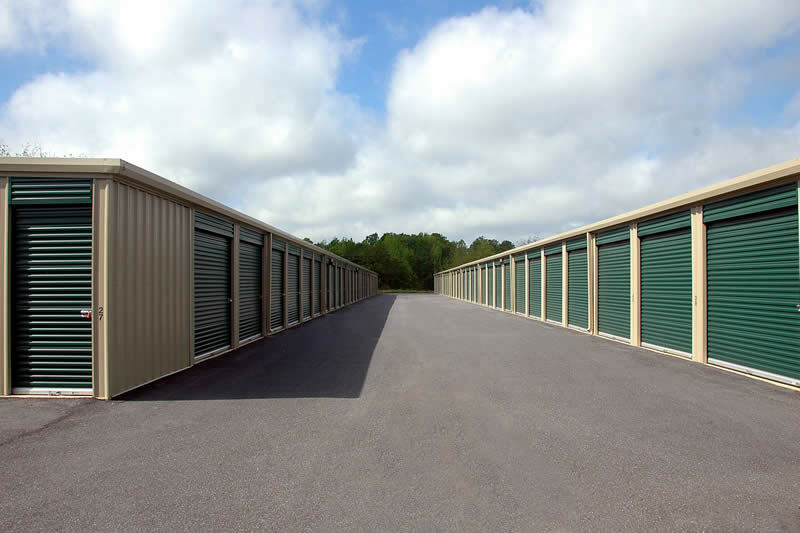 JD Johnson Realty is committed to helping self storage business owners successfully run their self storage business with our value-added service portfolio. The JD Johnson Realty team very is familiar with residential and multi family property concerns. Therefore, we are staffed and ready to help as quickly as possible. J.D. Johnson Realty, LLC currently leases and manages Manufactured Home Park property and Residential rentals, as well as the management and leasing of Self-Storage, Office, Industrial and Retail properties in Central Mississippi and on the Mississippi Gulf Coast. 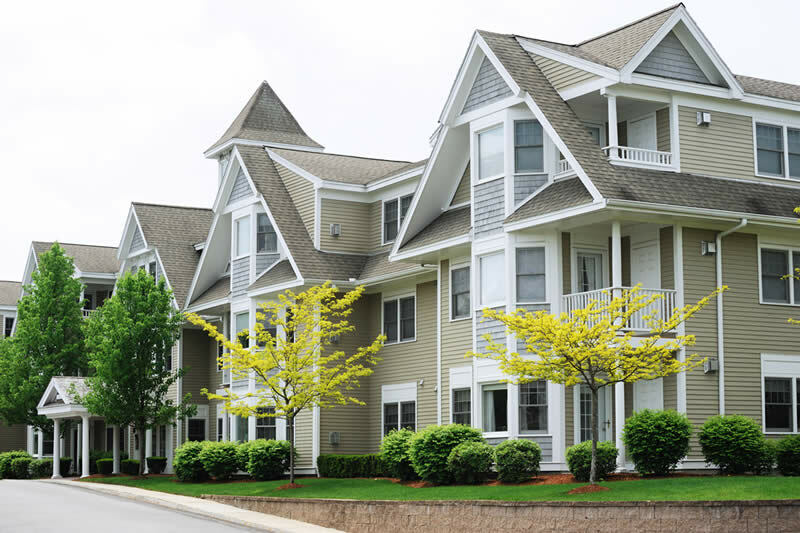 We utilize our experience as an owner of these type properties as well as industry standards and industry leading management software to ensure that our clients and tenants receive the highest level of service available. If you own investment properties and would like to know more about our Property Management Services, please give us a call or fill out the contact form below.